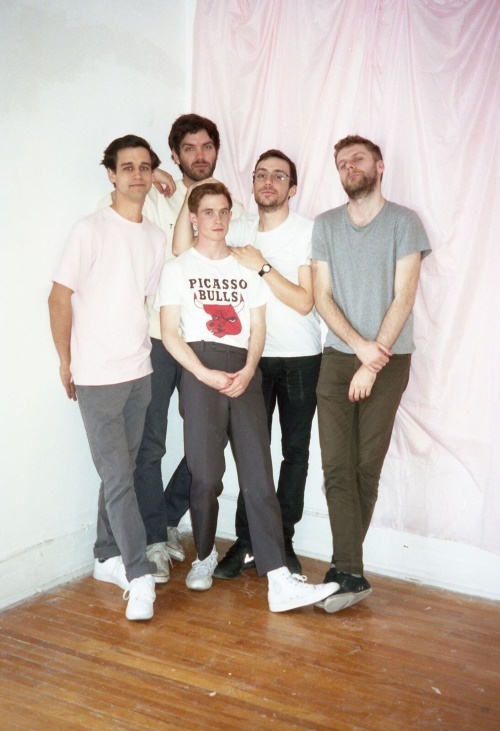 Canada based Indie Pop band Jaunt's new single "Hello" is certainly a case of quality over quantity. Coming in at just shy of two minutes, the song finishes before you know it. But if you're like me, then you'll be memorised by the song and want to play it again and again. Speaking of their music the band said, "we create the type of introspective music that is easy to get lost in." After hearing their latest single I can certainly see why! Keep a look out for Jaunt's forthcoming EP which will be released in July.